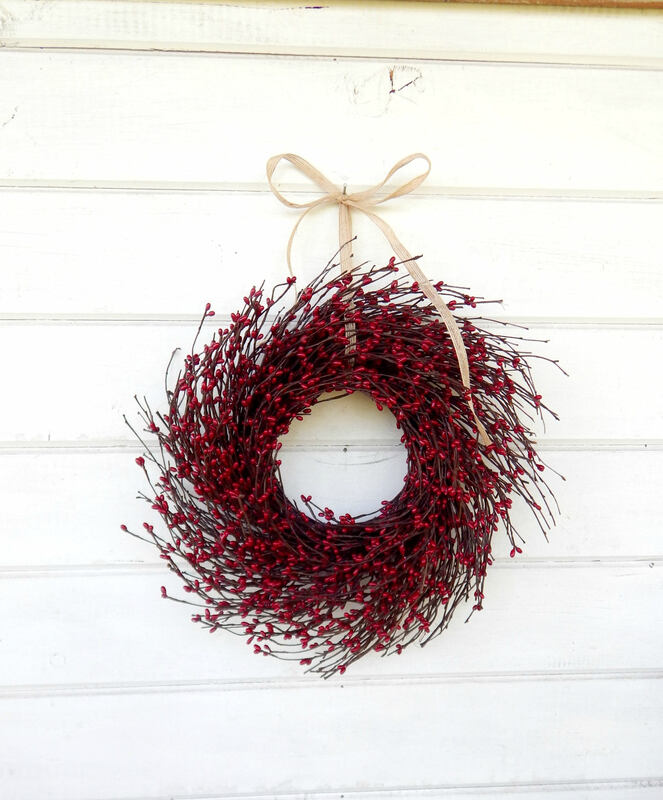 A Cute Mini Red Twig Wreath!! 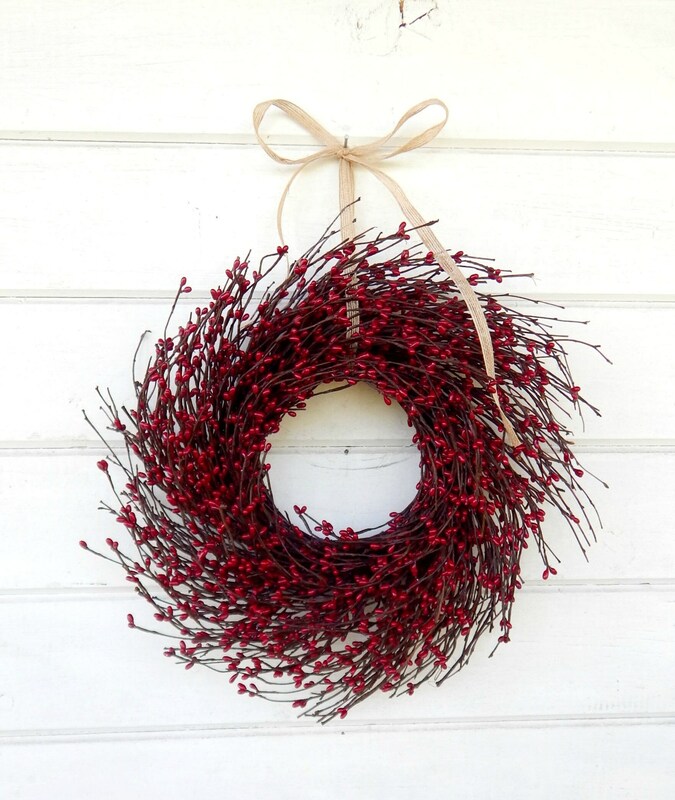 Strikingly beautiful wreath .. it’s an eye catcher! Extremely satisfied with the total quality right down to the burlap ribbon. Vanilla sugar scent is amazing .. not overpowering or cheap smelling. It looks lovely on our front door! 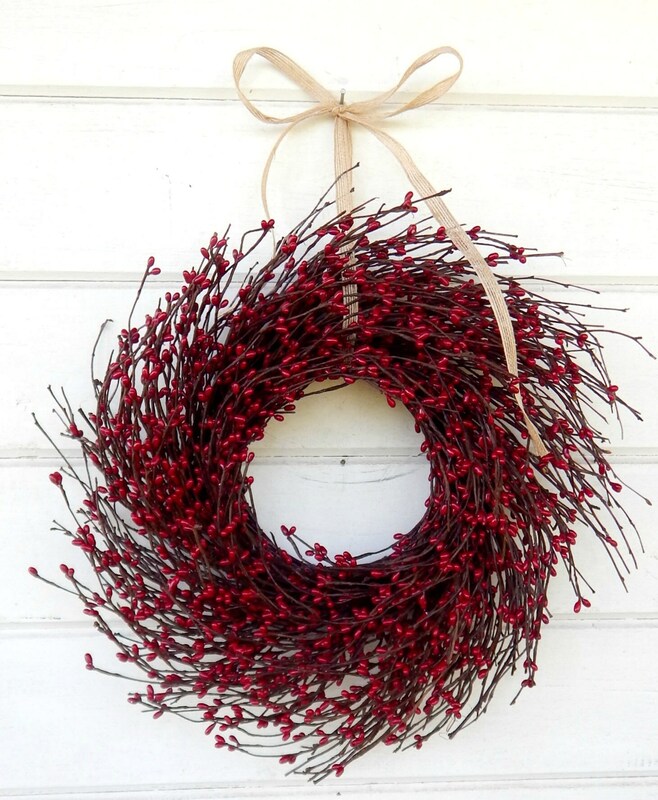 These wreaths are a must at the holidays, so I ordered two. Shipping was quick and they arrived perfectly. Enjoy! Great customer service and communication. Beautiful wreath and arrived exactly as shown.